Click on the links below to see what I got. Happy Shopping! 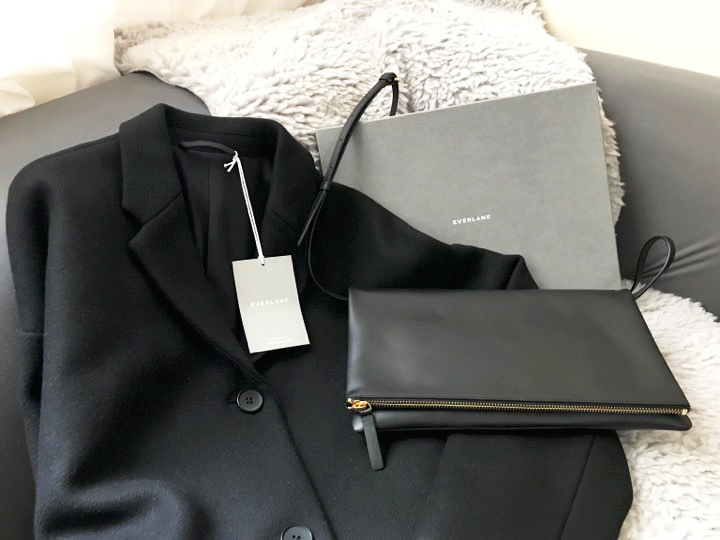 Thank you so much for the love, EVERLANE!